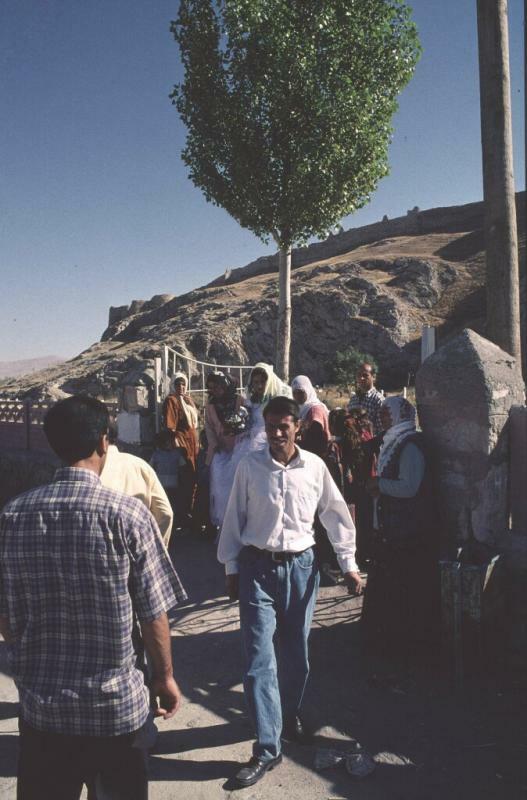 The venerated Abdurrahman Gazi tomb in the background, in the front a wedding party. My travel guide has it infertile women go here, but in wedding dress? I think the veneration has extended somewhat.